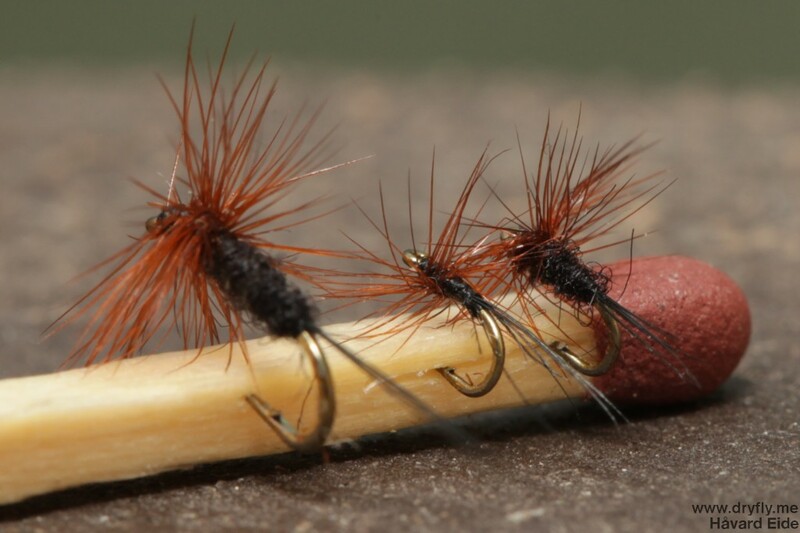 Home » Hooksize » Archive by category "20-32"
A couple of really, really small flies here: on the TMC #32 these are some of the smallest hooks you can get now. 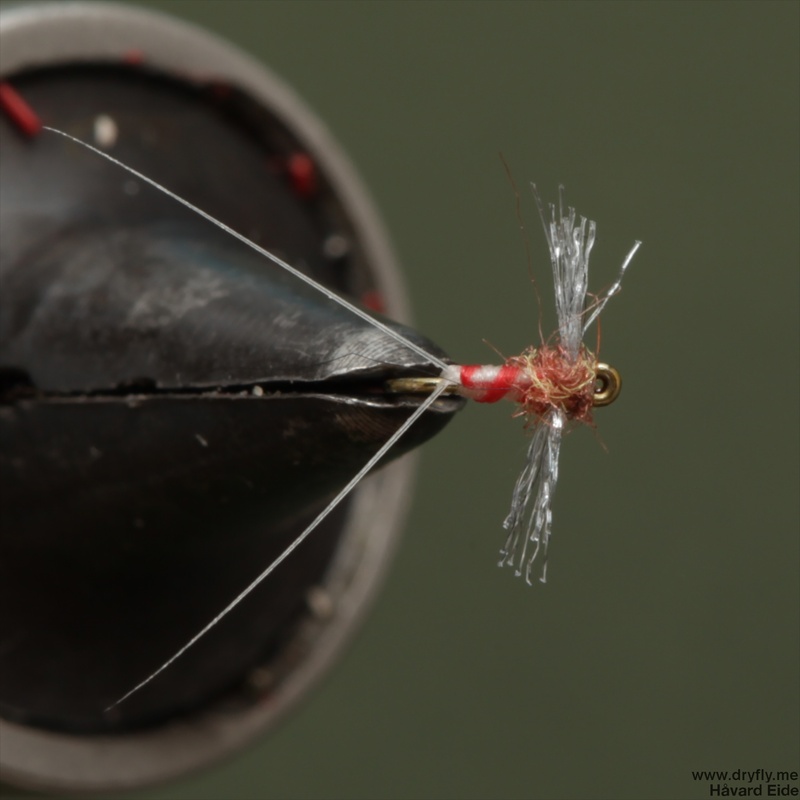 The problem is not tying it on, the problem is actually getting the hackle small enough for this size! 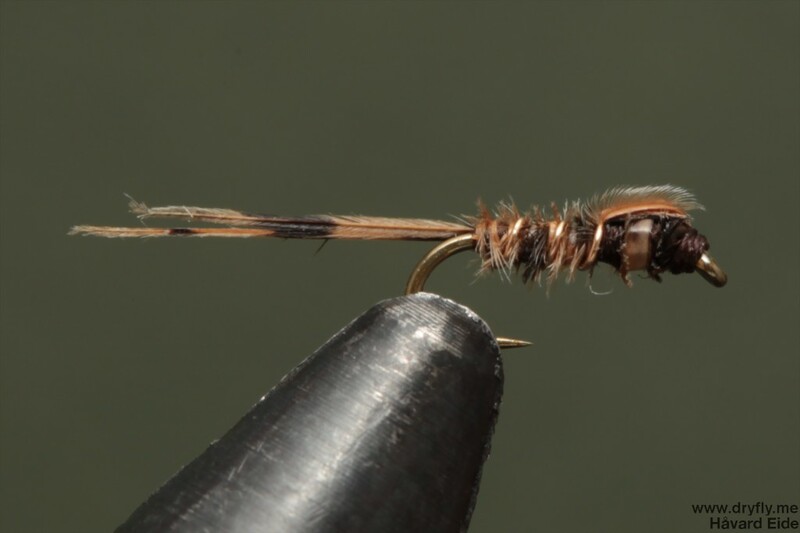 It has been a busy summer with a lot of fishing, this particular midge in size #18 got me a 850gram grayling up north, so I need to get some more, but in even smaller size. 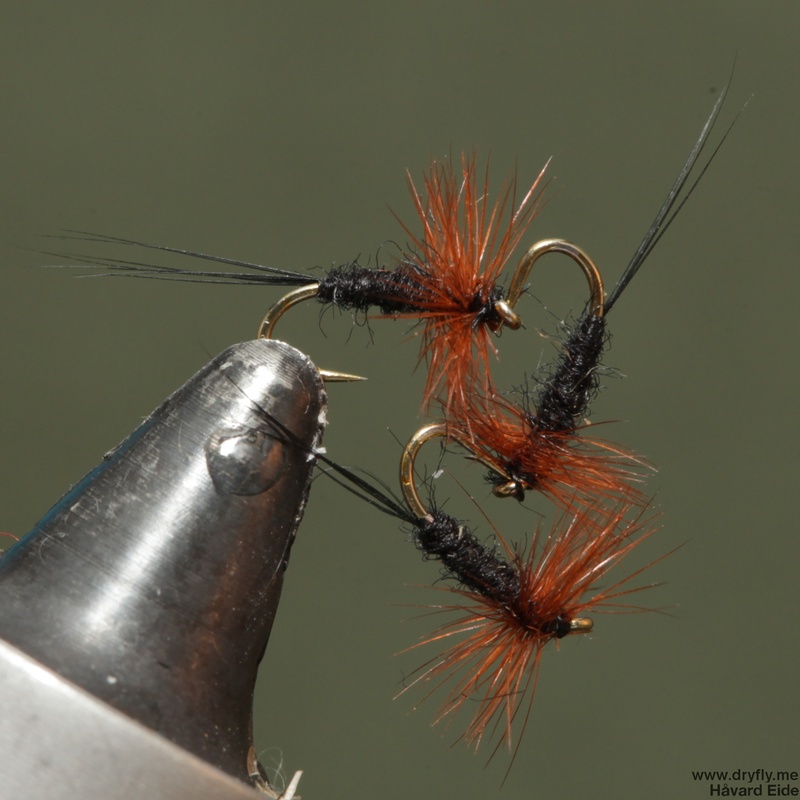 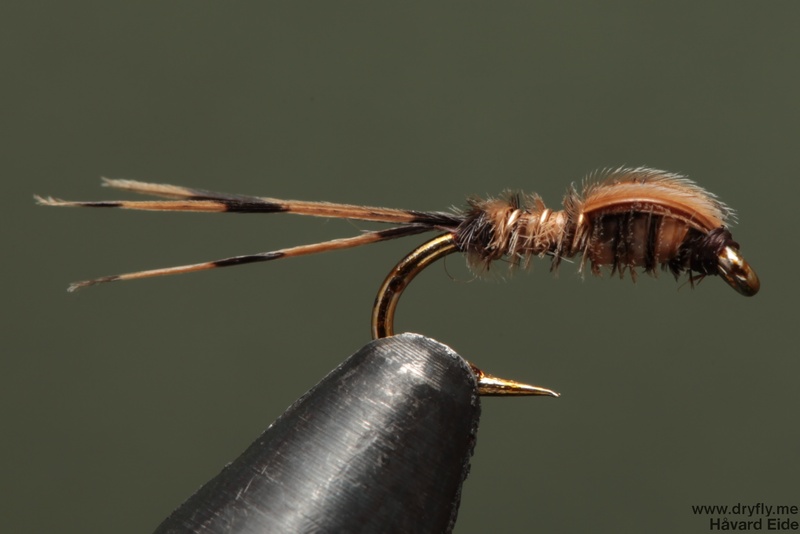 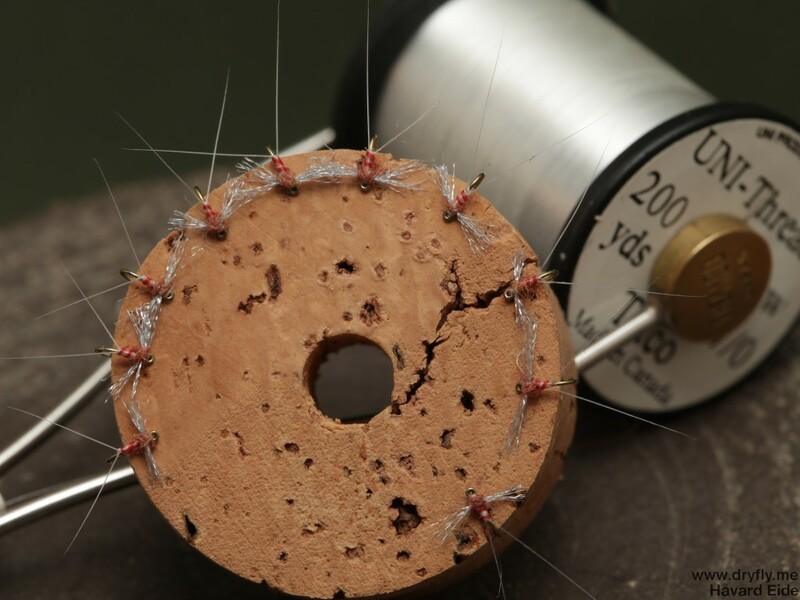 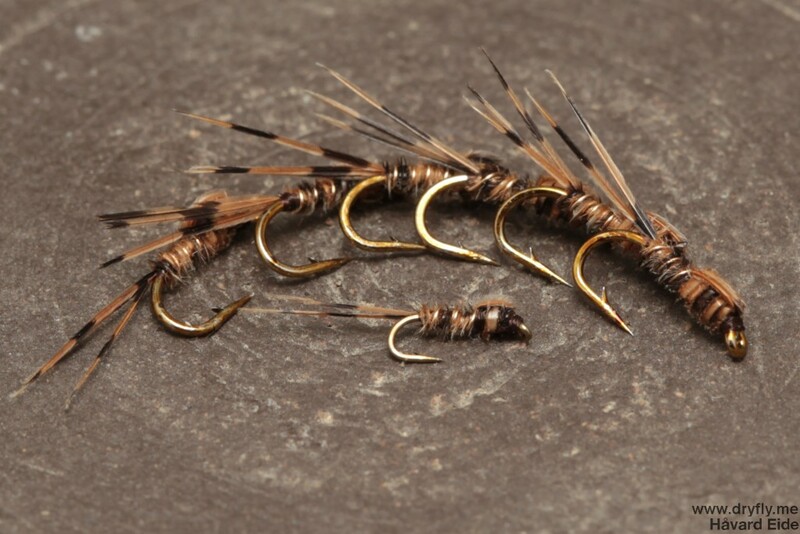 Easy to tie up (as long as you have small enough hackle) and the fish will hunt this down!